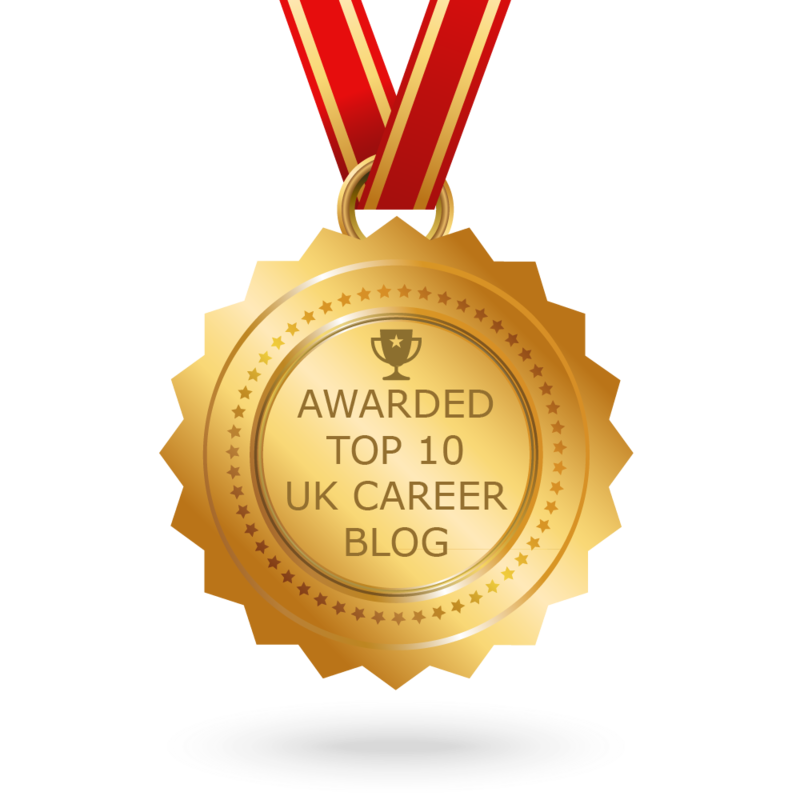 Following last week’s blog post about the dreaded ‘tell me about yourself’ interview question it seemed timely to mention the much-maligned, but often useful, elevator pitch. Now, before you to hop on to Amazon and order your copy of “How to Win Friends and Influence People” I am not suggesting you turn into a sales exec overnight. What I am encouraging you to do is see the elevator pitch as a bite-size – and portable – personal statement! As luck would have it I happened across this great infographic which neatly summarises the principles of a powerful and effective elevator pitch. Once you’ve grasped the basics, take some time to practise and ensure you feel comfortable enough with the content to flex and adapt given the circumstances. One size will not necessarily fit all occasions and you may need to change focus a little depending on the context – and the employer. Tags: Interviews, Networking. Bookmark the permalink.